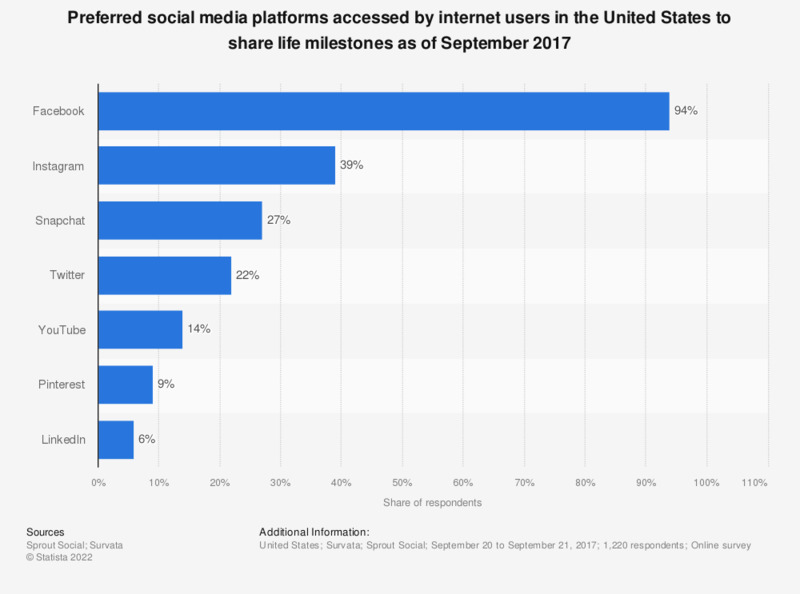 This statistic presents the share of internet users in the United States and their preferred social media platforms for sharing life milestones as of September 2017. According to the findings, 94 percent of the surveyed respondents stated to prefer using Facebook as their social media platform for sharing life milestones. How easy was it to report the bullying on social media?